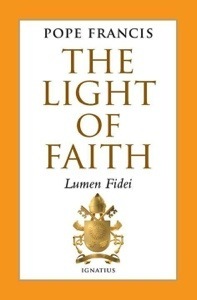 Lumen Fidei is the first encyclical released during the pontificate of Pope Francis. “Lumen Fidei” means “The Light of Faith”. This version comes from the Vatican website. Previous Conference: The New Evangelization and What it Means to You!